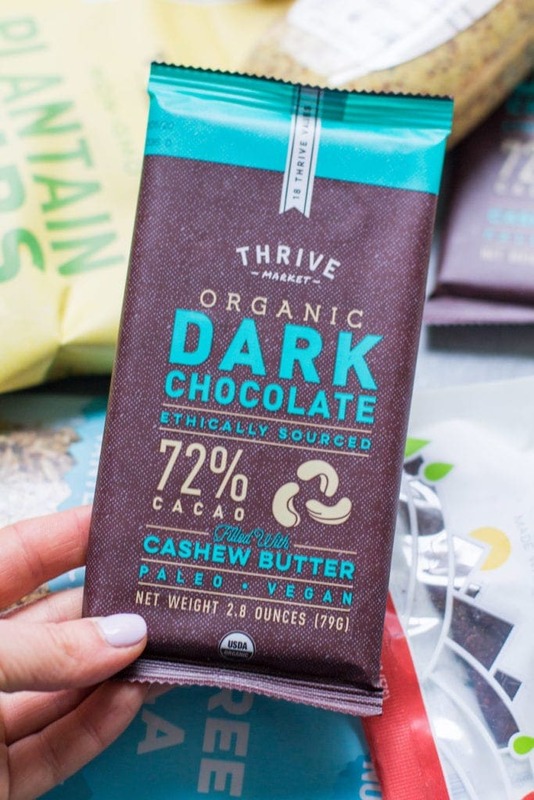 This post is not sponsored by Thrive Market but I am an affiliate of theirs which means I make a small amount of money if you decided to sign up for a free trial+ make your first purchase! After seeing tons of people talk about Thrive Market, I decided it was time to give it a try and see if it was worth the hype! If you’ve been curious about the service, I’m answering all your questions below + offering you a deal on the service! 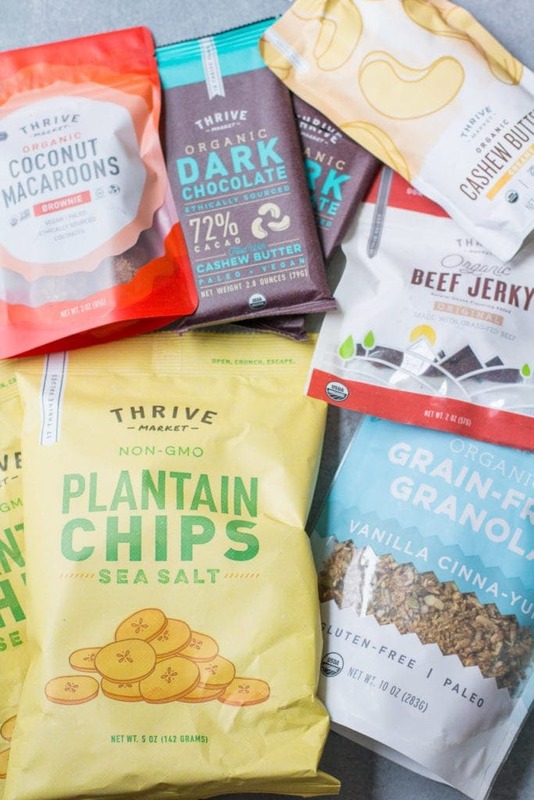 Before we get started, if you’re intrigued and want to try Thrive Market for yourself – you can get a completely free 30 day trial and 25% off your first order with this link. 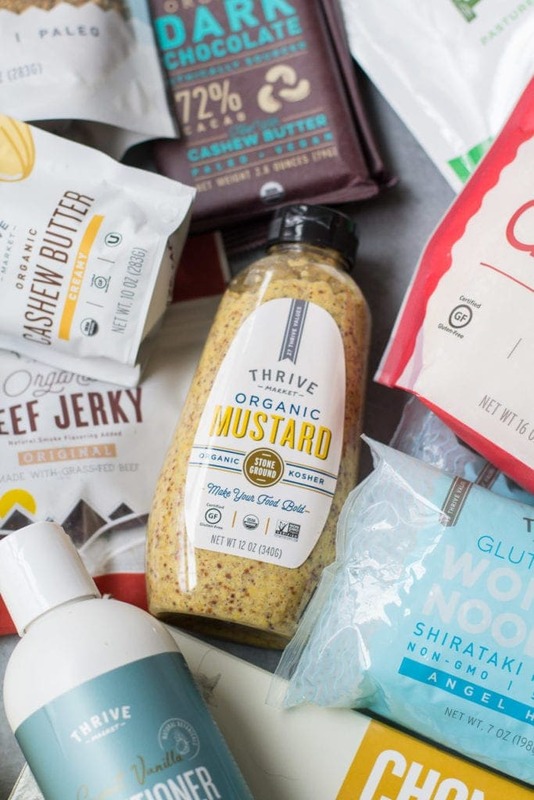 Thrive Market is an online marketplace that offers tons of natural/organic food, wine, household, and bath/body products. They claim that many of their products are up to 50% off retail prices, and that they offer wholesale prices. Thrive Market does have a membership fee. A membership for Thrive Market costs $59.95 per year. They guarantee that you will make back your membership in savings each year. If you don’t, they pay you the difference in Thrive Cash when you renew! If you are a low income family, veteran, teacher or student you can apply for a free membership. 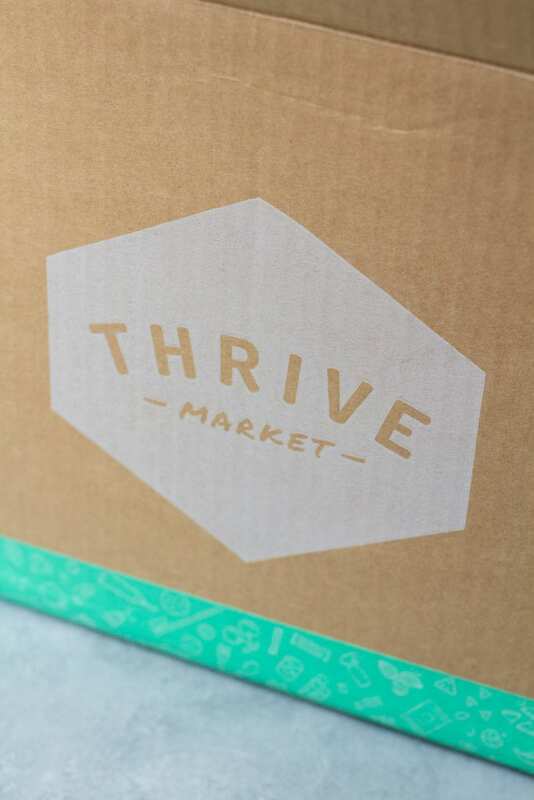 If you’re concerned about the Thrive Market fee, they explain it in detail here. If you want to try it out for free for 30 days click here. You can see if you like it/if it would be worth the cost to you! 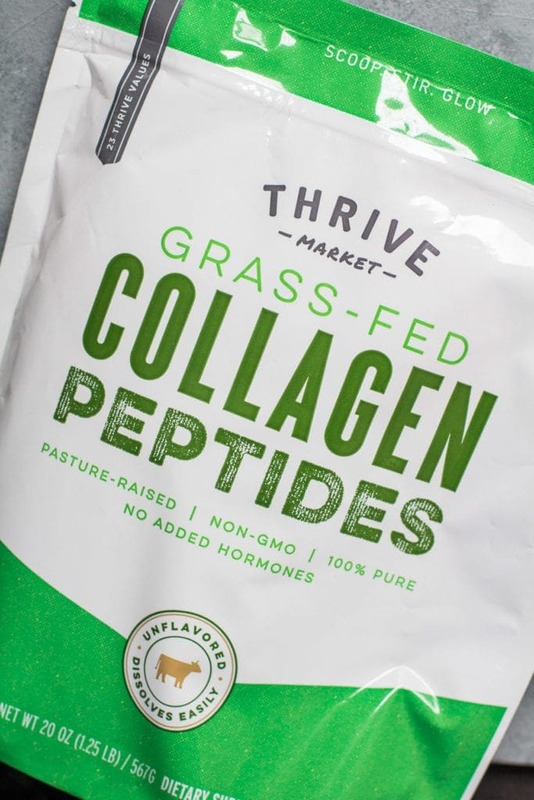 I think that where you save the most money on Thrive Market are through the name brand products though.. especially if you order a lot of them. 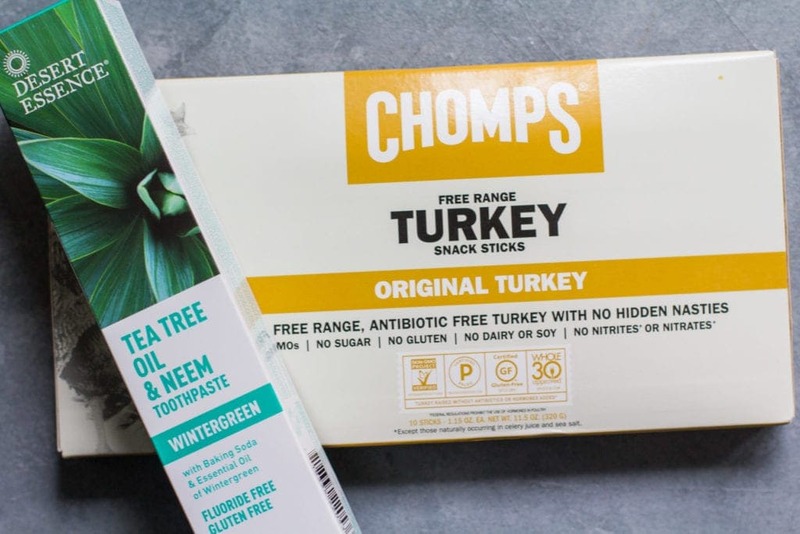 The only brand name products I ordered were Chomps + this Desert Essence Toothpaste, which were cheaper than anywhere else I’ve purchased them! If that sounds like you, click here to get a free 30 day trial and 25% off your first order with Thrive Market. Can sort by diet. – This is huge if you are new to eating paleo, keto, Whole30, etc. It is super easy to filter by diet! Freebies/Coupons – They offer freebies once you get to a certain threshold in your cart. They also are always having huge sales which they email you about! If you want to get started with Thrive Market click here for a free 30 day trial and 25% off your first order! Honestly, I don’t have many negative things to say about Thrive…but here are the cons I could come up with. No produce – You still have to go to the grocery store for fresh veggies/fruit. You all know I love a good bargain.. so I tried to do the math on comparing the costs of Thrive to other stores for you. Thrive Market vs Lucky Vitamin– For most items, Thrive Market was usually 10-20 cents cheaper. Depending on how often you’re ordering – I’m not sure if you really are saving with Thrive because of the cost of membership. There is no membership with Lucky Vitamin, so when you add up the 10-20 cents per item, you’d have to be buying at least 600 products a year to offset the cost. 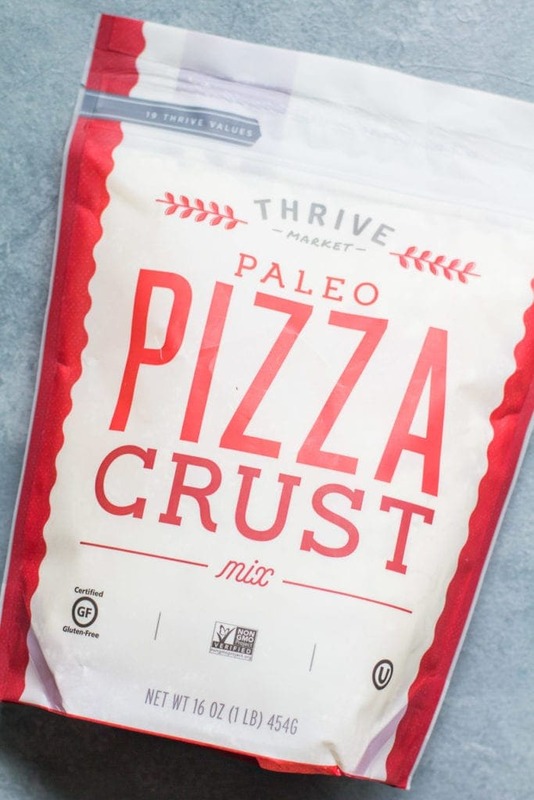 Thrive Market vs Aldi – Aldi seemed to win on most things I compared it to (chicken stock, salsa, pasta, etc). However, Aldi had a very limited selection compared to Thrive in terms of health/organic food. 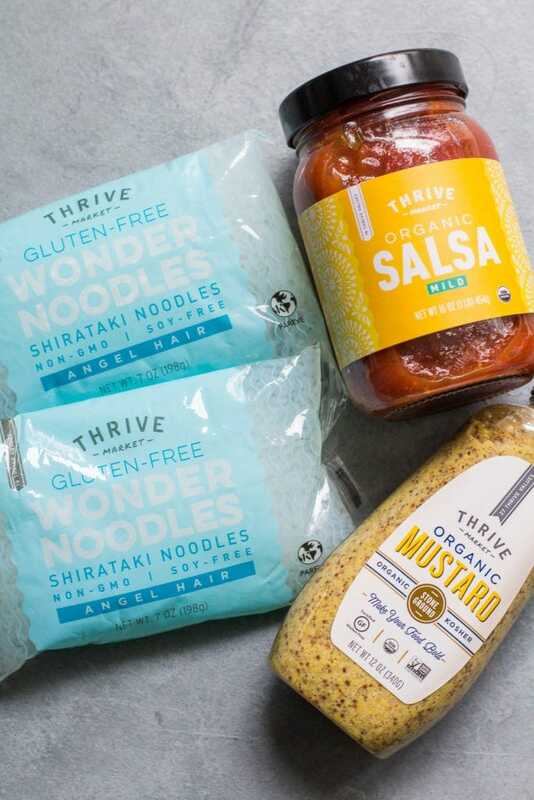 Thrive Market vs Costco – Thrive market definitely has more variety and more organic pantry options than Costco has. It was hard to do a true cost comparison to Costco because of this. However – at Costco you can get produce, which is huge for me. 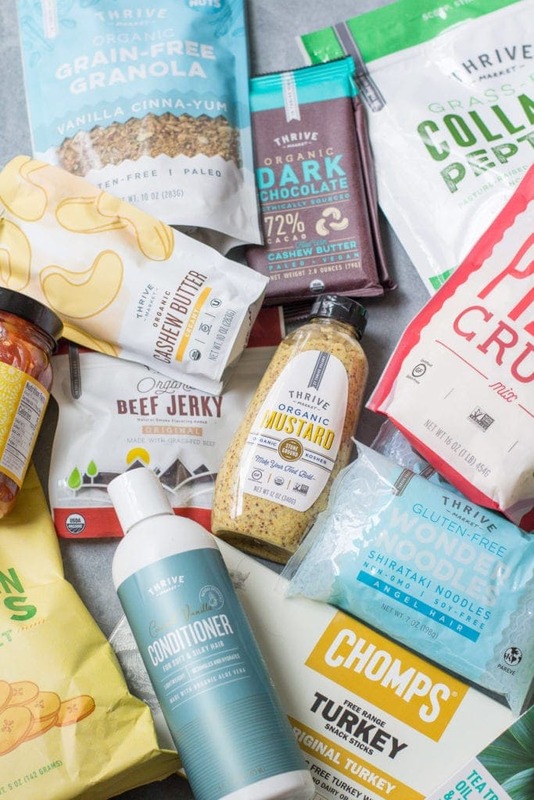 Some name brands like Primal Kitchen, Purely Elizabeth + Simple Mills. 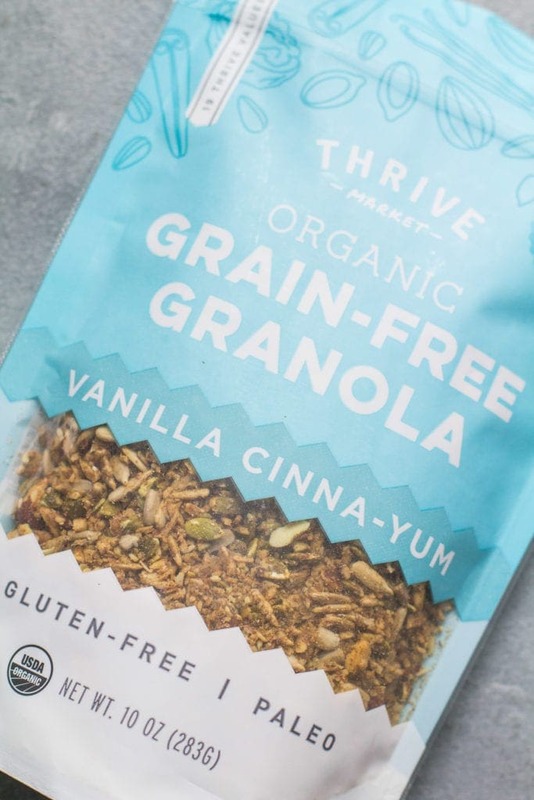 Overall, I recommend Thrive Market. I’m looking forward to continuing ordering from them and also trying some of their meat/wine options! There is a ton of variety on their site + the products have all been great so far. If you want to try Thrive market you can get 30 days for free and 25% off your first order with this link. This appears to be a logical review and one I concur with. I recently started the trial and based on the affordability of some of the products (canned meat as you mentioned, natural hair care items, spices/seasonings), it’s cheaper frankly than going to the store. Moreover, the quality is excellent. I am going to continue with Thrive after my trial ends and I am happy to have discovered Thrive during my sojourn through the web. I’m glad it’s been working for you Christine! We really like it and I think it’s worth it too!